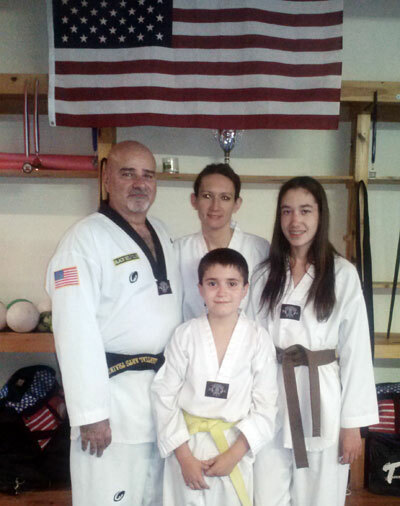 Family Martial Arts Classes – Ohio: Parents and children train together. The family that kicks together sticks together. 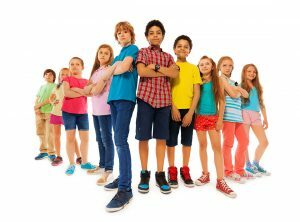 Get all the benefits of children’s and adult classes together.